John Vella commits acts of physical and conceptual frottage on communities, objects and systems; ‘rubbings’ that recycle the act and artefact of lived experience. Mediating status, value and ‘damage by design’ Vella develops diverse testimonies to the epic and incidental aspects of our personal and material histories. John Vella was born and raised in Sydney and moved to Hobart, Tasmania in 1996. Since dropping out of studying architecture in 1988, he has traveled extensively overseas, worked as a waiter, labourer, photographer, telemarketer, truck loader, phone book factory hand, exhibitions officer, and gallery attendant; completed a DipFA with Distinction (National Art School Sydney), a BFA (Hons) first class and an MFA (Research) at the Tasmanian School of Art, University of Tasmania, Hobart. 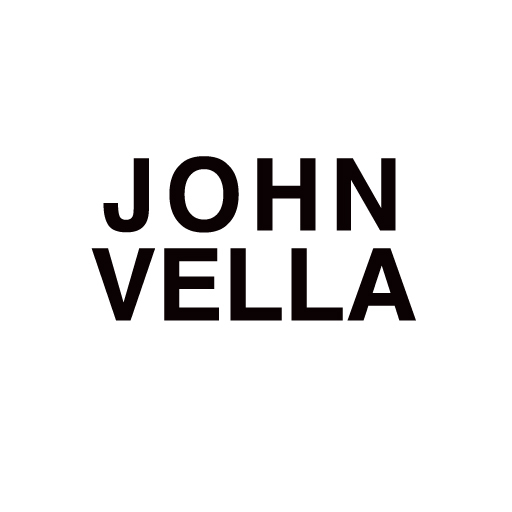 John Vella has developed a number of independent and collaborative art projects across diverse national and international contexts that include: the Stockholm Independent Art Fair, Sweden; Glasgow International Arts Festival, Glasgow, UK; Museum of Contemporary Art Sydney; The Helen Lempriere National Sculpture Award, Melbourne; AEAF Adelaide and the Tasmanian Museum and Art Gallery, and Contemporary Art Tasmania, Hobart. In addition to having been awarded five major public art commissions, Vella has also curated a number of major exhibitions. Vella has exhibited in a many solo and group exhibitions and received grants from various institutions including the Australia Council, Ian Potter Foundation and Arts Tasmania. John is a Senior Lecturer at the School of Creative Arts, University of Tasmania. His work is represented in private and public collections. New Acquisitions, Tasmanian Museum and Art Gallery, Hobart. Hutchins Drawing Prize, Long Gallery, Hobart. Selected as Painting representative, National Art School, Inter College Comp. https://visualarts.net.au/news-opinion/2016/shitstorm/Shitstorm, September 21, Penelope Benton.